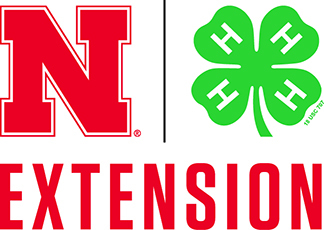 2015 has been a year of change in the Nebraska Extension in Lancaster County office. In February, I began my role as Unit Leader and County Department Head. I quickly realized the depth of staff talent and dedication, and the impact they make in our community. We celebrated with retiring staff and said goodbye to a combined 90 years of Extension experience. Extension administration also announced the formation of issue-based programming. This new structuring brings current and emerging issues to inter-disciplinary teams ready to ensure communities, businesses and people continue to thrive. In March, our office collaborated with the Lincoln/Lancaster County Planning Department, Board of Commissioners and the Citizens’ Institute on Rural Design to host “My Town Lancaster County.” As part of this three-day workshop, leaders from area towns spent a day at the Lancaster Extension Education Center for learning and sharing ideas. Extension Educators facilitated a session in which groups brainstormed improvement plans. The workshop culminated with a showcase of the towns’ planned projects. What an amazing event! 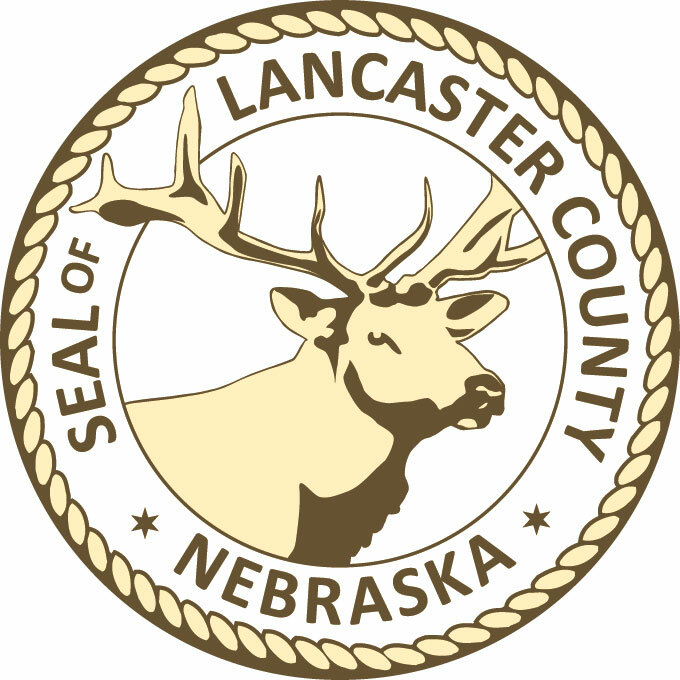 We look forward to 2016 as we welcome new staff and continue to serve Nebraskans!